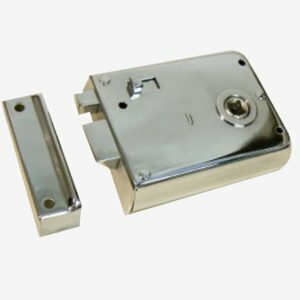 A simple design made out of the finest hardwearing quality ceramic / porcelain, finished of with our metal fluted backplate to give a modern look throughout, available in Polished Brass, Polished Chrome or Satin Nickel. 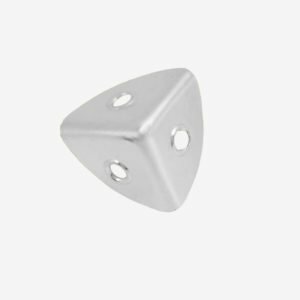 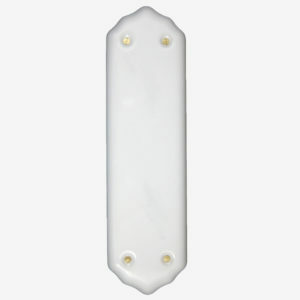 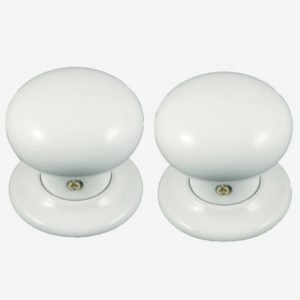 Other porcelain door furniture also available in this range to match – Mortice Knobs Sets, Single Knob (Pull & Push), Keyhole Covers, Finger Plate, Cupboard Knobs, Wardrobe Knobs, Bathroom Privacy Adaptor Kits and Lever Handles. 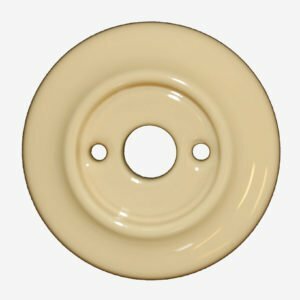 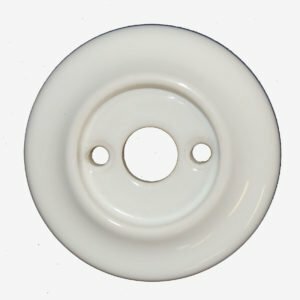 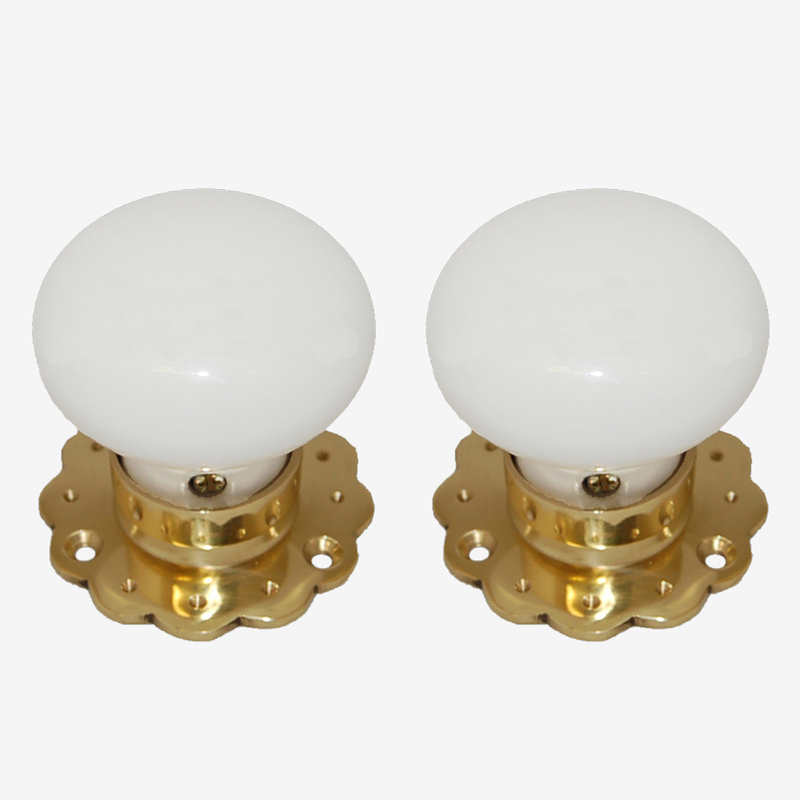 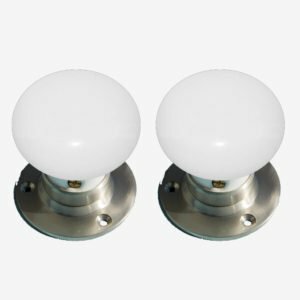 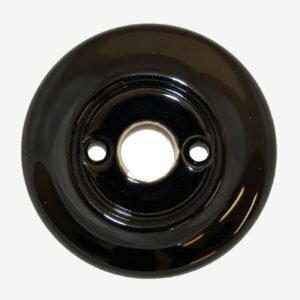 Each porcelain mortice door knob set comprises of 2 x 60mm diameter knobs 2 x 63mm diameter roses / backplates, 8mm squared tapered spindle (If you have a non standard door 35mm or above thick you may need to have a longer length spindle which we can supply if requested) and fixing screws.